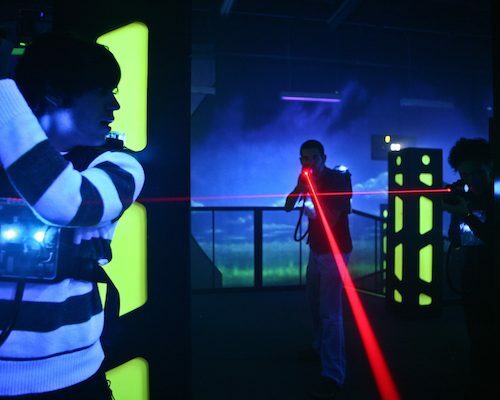 Laser Quest or Laser Tag as it is also known, is the ultimate Sci-Fi adventure! This activity demands skill, precision and speed. 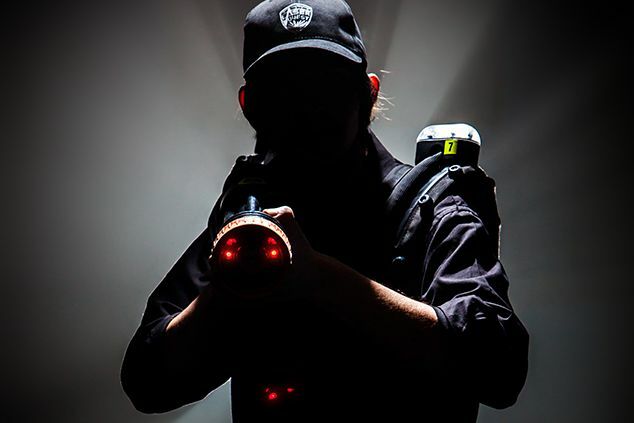 Armed with a special laser guns, your aim is to tag your opponents laser vest, while at the same time trying to avoid being tagged yourself! 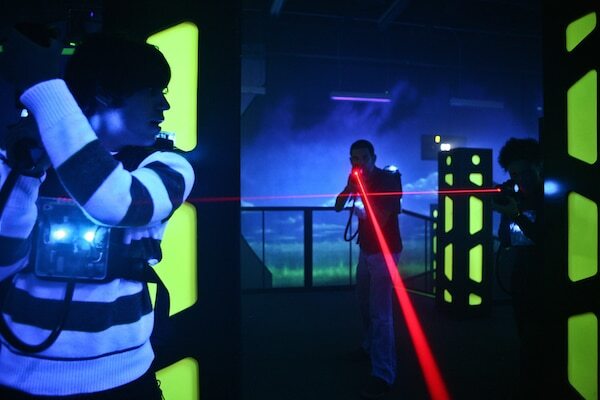 Laser Quest is jam-packed with excitement. Duck and dive to get cover from enemy fire. 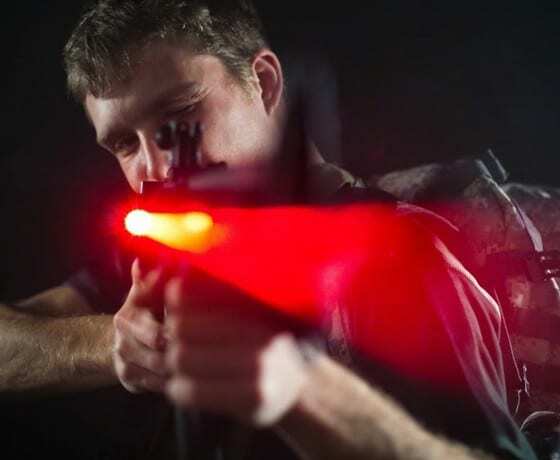 Slip into your shooting gear and either work as a team or go it alone, as you work through a series of zones and obstacles whilst trying to keep on top of the game and secure a victory. Scores are individually calculated so you can compare yourself against your team mates and competitors after the game is over! Experience the adrenaline and thrill of combat in this fast and furious activity. 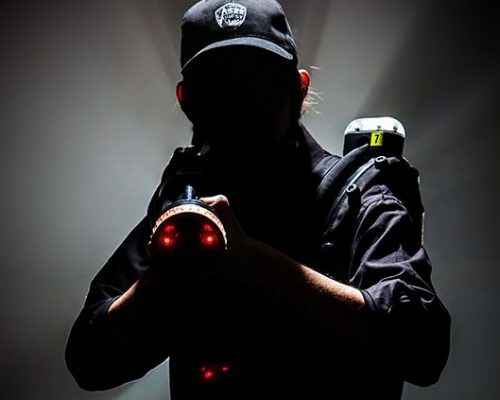 Suitable for all ages and abilities – whether you are looking for a fun afternoon with a few of your mates, a family adventure, or a special way to celebrate a birthday, Laser Quest will be the perfect activity for you! For other similar activities, please check out our Clay Pigeon Shooting activity, or look for other activity ideas on our LAND, WATER and AIR sections.